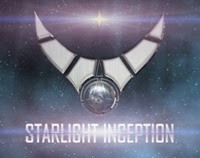 Starlight Inception is coming out for the PS Vita in December, but you can get a slice of the action now by accessing the beta through the PS Store. It's in the US, not sure about availability in other regions. It's a hefty 1.4 GB, so clear out some space. I've played through the beta already, which includes a single training mission gone awry. 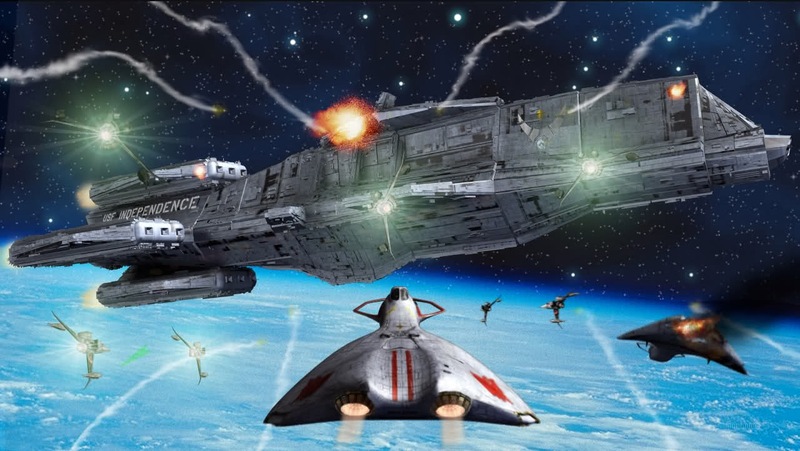 Think Battlestar Galactica with a touch of Star Wars and the fond memories of Colony Wars and Wing Commander. Try it out and let us know what you think in the comments!